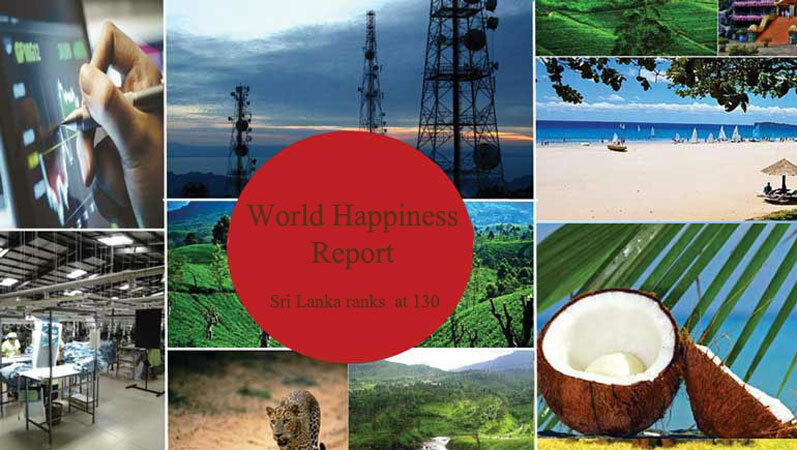 Sri Lanka was ranked at 130 on the United Nation’s latest World Happiness Report that gauged 156 countries, India was ranked at 140, a decline of seven spots from the last edition of the survey. India was also among the five countries that experienced the highest decline since 2005-2008 in the index. Finland topped the list for the second consecutive year, followed by Denmark and Norway. South Sudan was ranked at the bottom of the index. The report said the large gaps in happiness between countries will continue to create pressure to migrate.